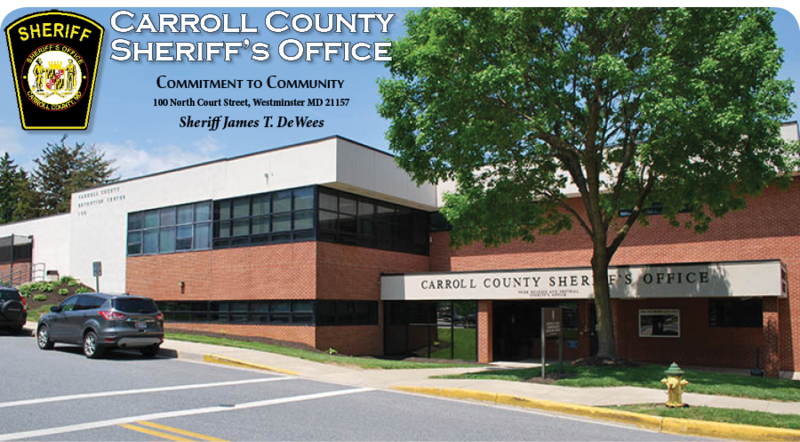 Carroll County residents are encouraged to take an active role in homeland security by remaining vigilant and alert regarding terrorism and criminal-related activity. By promptly reporting suspicious activities, residents can help law enforcement prevent a terrorist attack. If this is an EMERGENCY or the crime is in progress, dial 911 on your telephone. Visit these helpful links below for more information on recognizing and preventing Terrorism in your community. Anti-Defamation League for information on demostic terrorists and a link to terrorism and gang symbols. CENTER FOR DISEASE CONTROL: Information about preparing for disasters that are natural or terrorist related. US ALARM: Mother Nature safety tips to protect your home.